What time is it? 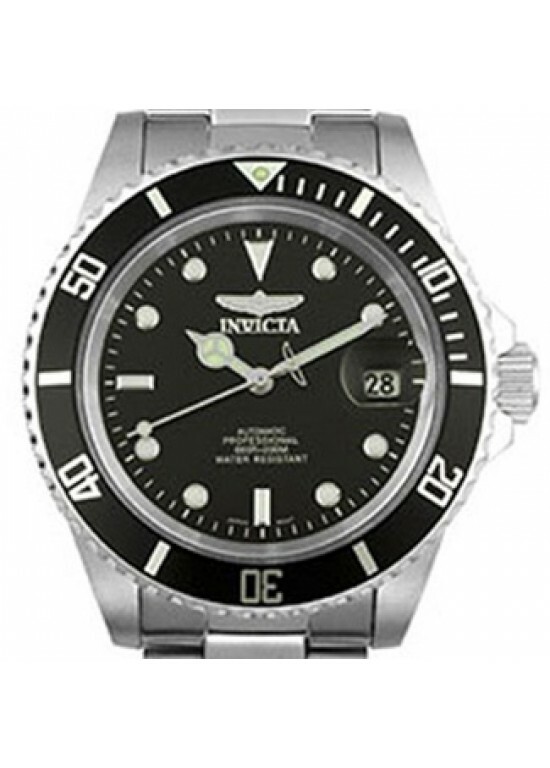 This Limited Release Automatic Pro Diver by Invicta can help answer this question. It doesn't matter, if you are playing in the water, getting dirty on land, or flying in the air, this watch will help you make your mark, and stay stylish and on time.